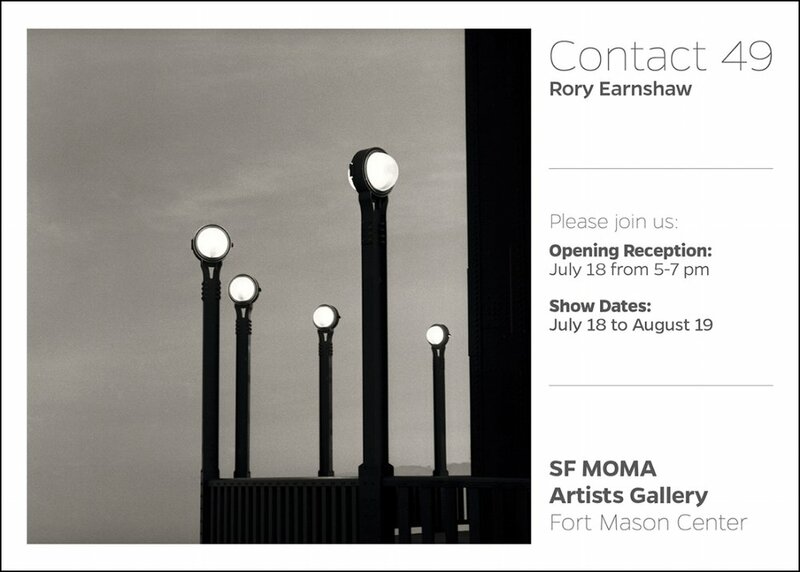 I’m beyond excited to announce my upcoming show, Contact49, at SFMOMA Artist Gallery next month. I’ve poured my heart into it for the past 4 years and it’s gratifying to see it all come together. The theme of the show is 49 images taken within the 49 square miles of San Francisco. The gallery is in beautiful Fort Mason in the Marina. Please stop by on the evening of July 18 or any time until August 19.